Next Wednesday evening we are hosting an interactive presentation showing ways to sustain learning over the holiday break. We invite all families to attend and get some great ideas for fun and simple ways to support your child’s learning. We will have ideas for reading, maths and writing, along with a presentation from the Glenfield Public Library about their summer reading programme. Every year we like to take some time to celebrate and thank those people who volunteer in our school. 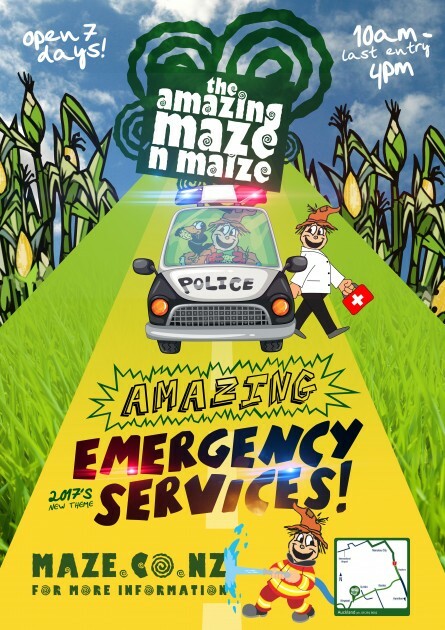 There are so many fabulous people who help us out each year that it would be difficult to send individual messages, so we would like to extend an open invitation to anyone who has helped us this year; Road Patrol parents, Walking School bus drivers, Kauri Club readers, PMP helpers, Enviro Club helpers, Sports coaches and managers to name a few. Congratulations to the Kapa Haka for their excellent performance at the Onepoto Festival last Friday. We had a fantastic support crew of parents and whanau attend to help us, and our students represented the school extremely well. There are some great photos and video on the school Facebook page. We have planed our school Athletics Day for this Friday – weather permitting. As we have the Cluster event the following week we need to get through the senior classes events first, and if we get rained off, our Juniors can have their events on another day. 9am until 12.30pm – All events for Age groups 7 – 11 years old. 1.30pm until 2.50pm – All events for Age groups 5 and 6 years old. Students will need a water bottle and sunhat on the day. PTA will be running a sausage sizzle at lunchtime and orders for this need to come to the office by Friday morning. Cancellations will be posted on the school website and the Facebook page by 8.15 am. We have a gastric bug that is currently impacting on a number of families and staff. The symptoms include nausea, vomiting, diarrhea, headaches and sore muscles. It appears to be a 24 hour bug, but is very contagious. If your child is presenting with these symptoms it is recommended that they stay home to minimise the spread of the virus. Please reinforce our health message with the students – wash hands carefully, don’t share food or drinks, and stay home if you are unwell. School Notices are available on the school website. Enter the username (windyridge) and password (WRS0629). Sun Safety – Just a reminder that as we head into summer (hopefully) children will need sunhats at school every day. Please make sure they are named. Attendance – Please ensure that your children arrive at school on time and that we are aware of their absence by 9.00am each day. We do follow up lateness and absence as we are required to report on both to the Ministry of Education and the Board of Trustees. If you are planning a holiday in term time please advise your child’s teacher and the office. Banking day is Thursday – please send ASB envelopes to the office. Ez Lunch available all days of the week now. Please go to ezlunch.co.nz to register and order. More information available at the office. PTA Facebook – Information about our fabulous PTA is available online on Facebook. Search ‘Windy Ridge School PTA’ for the page and join up for updates and information about events and news. WINDY RIDGE PARENTS Facebook – We have a closed Facebook page for Windy Ridge parents – you need to request to be part of this page. Search – Windy Ridge Parents. It is a valuable page for reminders, information, and general WRS ‘stuff’. Parking: Parents please remember that our car parks are not available for parent pick ups and drop offs as they are for staff and disability parking only. Also remember that when you are parking in Valley View Road there are signs limiting parking between 8.45-9.15am and 2.45-3.15pm. Please park outside the designated area or be aware that this is a ticketable traffic offence. Chess: Chess club day has been changed this term. We will meet in the library on Tuesdays at lunchtime. Everyone is welcome to come along and learn how to play. Stocktake – Please return all reading and library books to school asap, as we are doing our annual stocktake very soon. Tickets have gone home with your children so happy selling! Be in to win some cool prize baskets. Hot Dogs and Ice Creams for Athletics day. Next Friday 25 November is school athletics day and we are hoping for sunshine! We will be selling hot dogs and ice creams/ice blocks, order forms are available in the office. 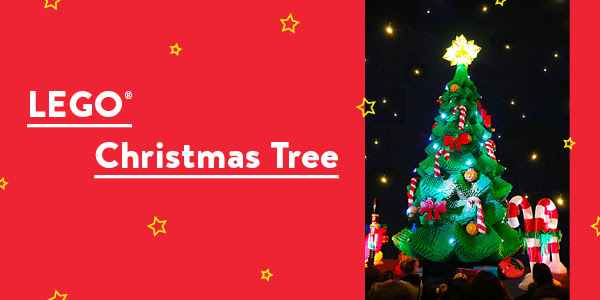 Taller than a two-storey house and built from over half a million LEGO bricks, the LEGO Christmas Tree will land in Auckland on 25 November to light up Aotea Square until 27 December. Designed and built specially for kiwi LEGO fans, the jaw-dropping giant LEGO Christmas Tree stands over 10 metres tall, weighs 3.5 tonnes and took more than 1,200 hours to build. Decorated with some distinctly kiwi-themed festive additions including a life-size Santa with a surfboard, a pukeko and a kiwi, the massive tree will come to life each evening at Aotea Square from 7 pm onwards with a spectacular light and sound show. While you’re there pick up a copy of the Auckland Live Summer in the Squarebrochure. Packed full of FREE summer entertainment, activities and events happening from December to February, it’s your one-stop guide to summer fun. 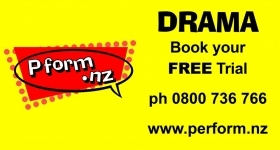 With support from Auckland Council, LEGO, Heart of The City, The Hits and The New Zealand Herald.